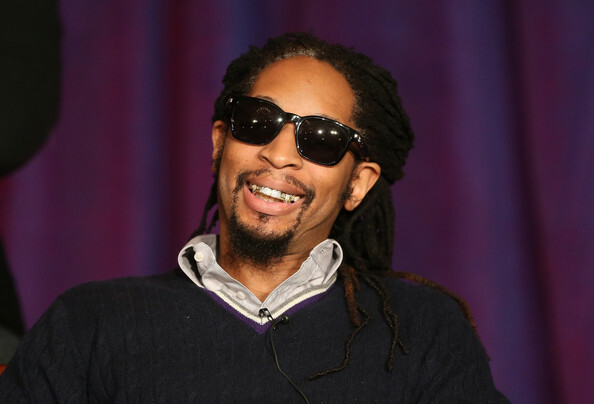 Lil Jon is a veteran in the industry, so when it comes to great stories we know he has a lot of them. On Tuesday (Aug 21), fans will get to see one of his most hilarious stories in puppet form on Fuse TV’s “The Hollywood Puppet Show”. The story featured tells about how Lil’ Jon was driving down the street while in Los Angeles one day and almost hit a fan. The hilarious encounter doesn’t stop there, Lil’ Jon goes on to recall after the fan revealed a special tribute he did for the King of Crunk in the form of a tattoo, that the superfan then went on to take a barrage of selfies before Lil Jon honored the moment by giving him a gift. In other Lil’ Jon news, the “Alive” artist has teamed up with cold brew coffee company SToK to introduce the SToK Hype Experience. The coffee-nated SToK experience starts at stokyourself.com where you can check out Lil Jon’s exclusive hype-music video. And it’s about to get personal. That’s right, this customizable experience allows you to insert your own name and activities – curating your own personal hype-music video, whether you’re going to work or to #werrrk. Get your own personalized hype-music video experience at stokyourself.com and check out the clip from “The Hollywood Puppet Show” below and check out the full episode Tuesday, August 21, at 10:30 p.m. ET/PT on Fuse.